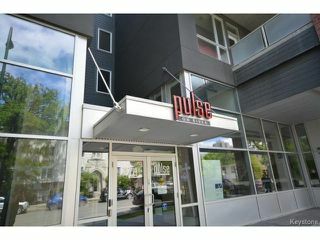 Osborne Village Pulse condo for sale. Very rarely does a unit of this value come available in a building as prestigious as The Pulse on River. Do not miss this opportunity! 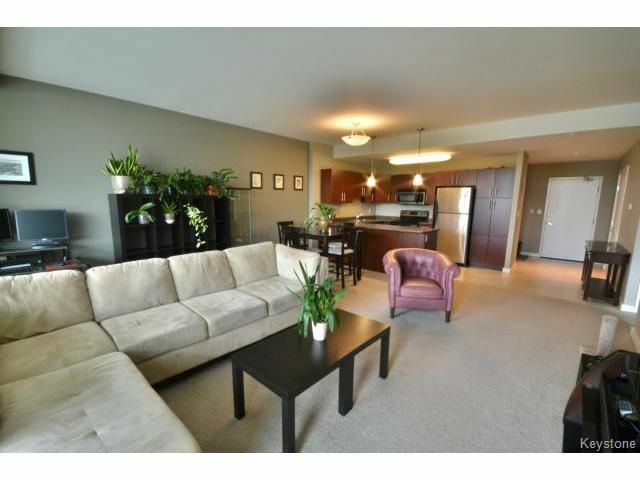 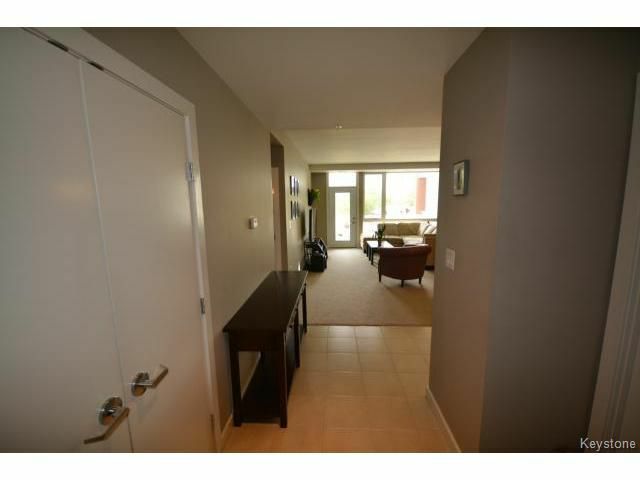 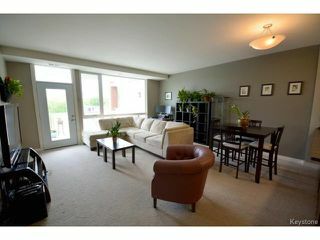 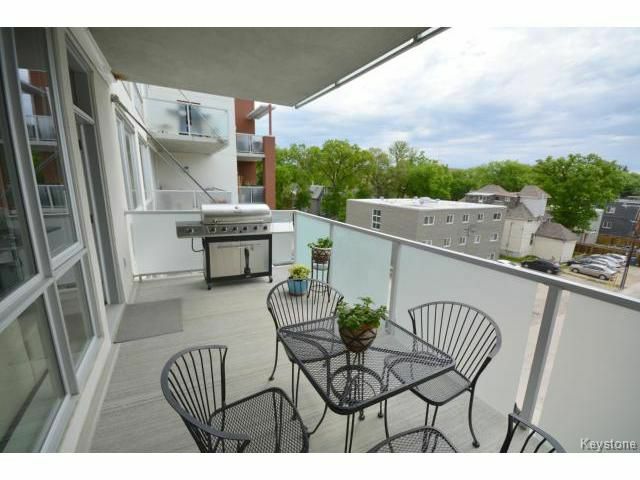 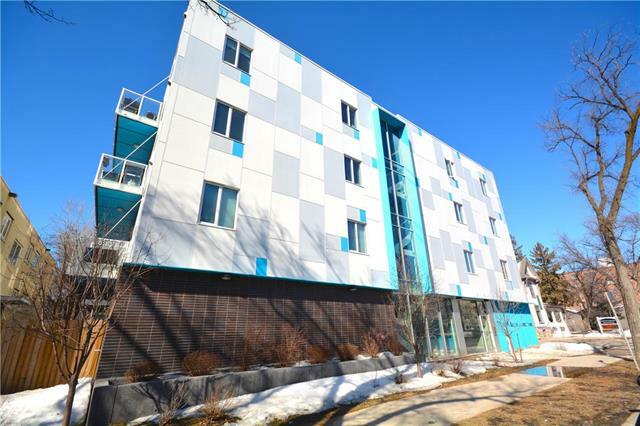 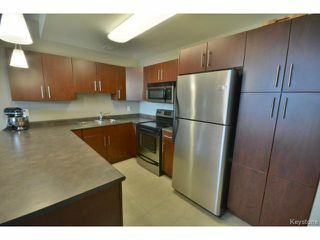 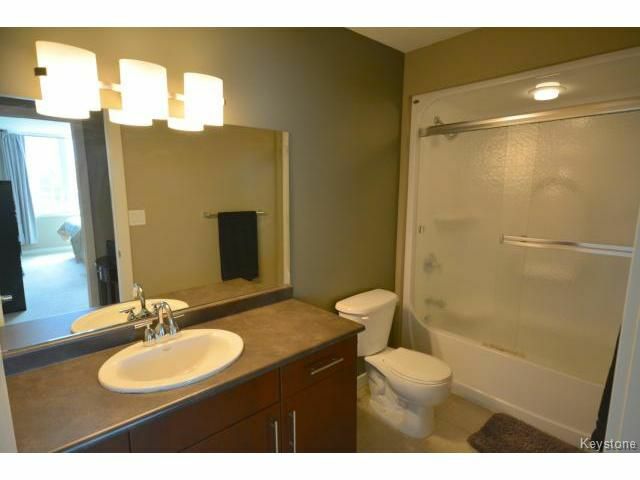 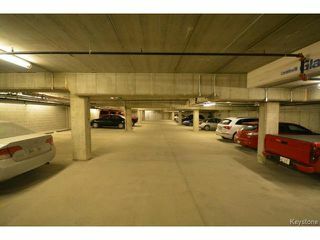 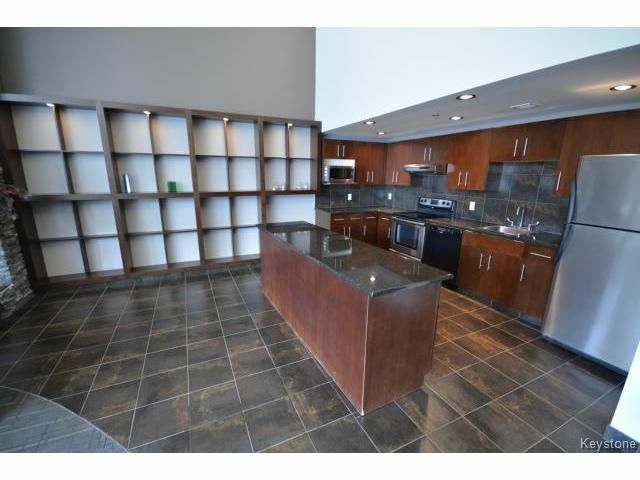 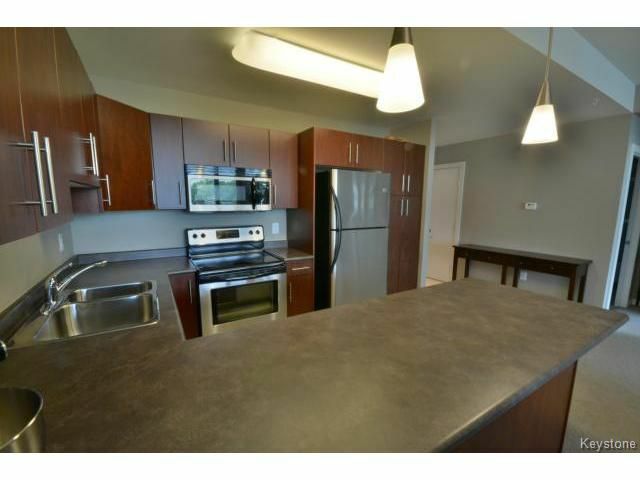 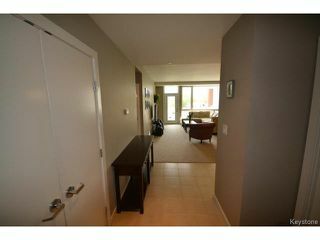 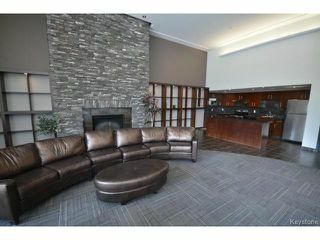 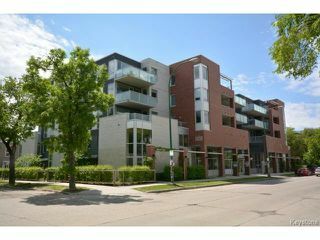 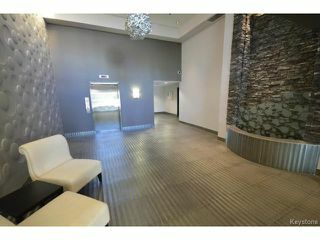 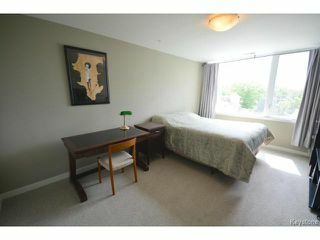 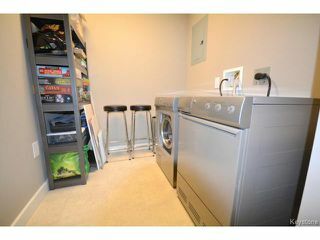 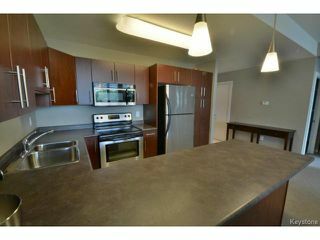 Your pulse will surge upon entry to this immaculate 888 sq/ft 1 bedroom, 1 bath condo in the heart of Osborne village. Built in just 2008, this original owner condo features an open concept layout, modern kitchen + bathroom, huge balcony, in-suite laundry, all 6 appliances included(fridge, stove, dishwasher, microwave, washer, dryer), heated underground parking with storage unit, and much more. 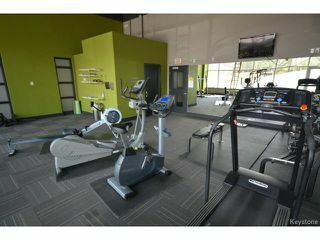 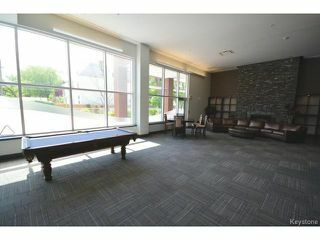 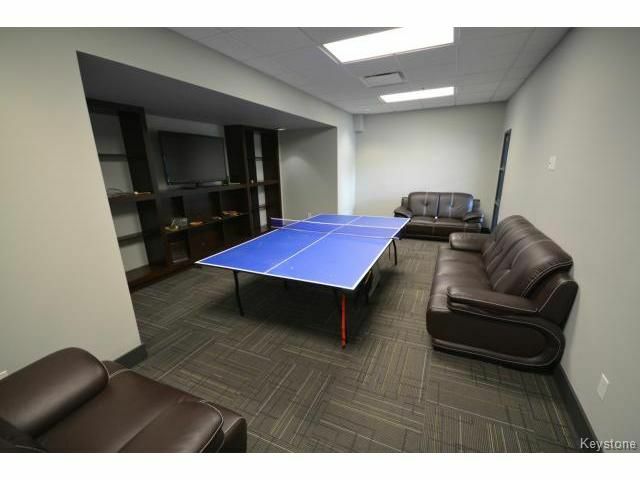 Amenities include party room and fitness centre ready to use at any time. Call now to book a showing!